A German newspaper report has claimed that the American NSA is still able to listen in on the phone conversations of German Chancellor Angela Merkel. 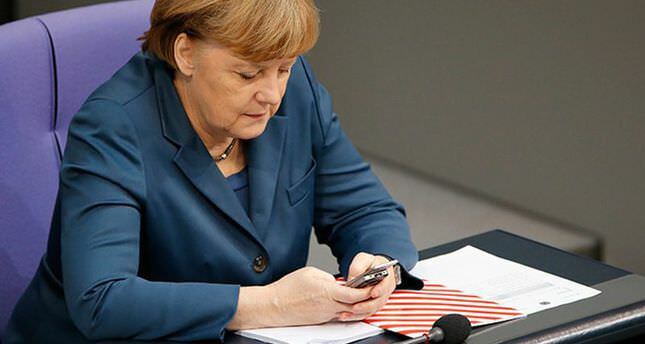 Germany's Bild am Sonntag newspaper quoted an intelligence expert who claimed that the NSA had cracked the code on Merkel's crypto phone. Last October, the Düsseldorf-based Secusmart phone manufacturer produced 2,500 crypto phones for the German federal government, assuring that there were no flaws in the secured network. A company spokesperson said that secret codes wold protect the network from all kinds of attacks. NSA defect Edward Snowden had previously revealed that the NSA had been listening to Merkel's conversations for years, prompting a German investigation into the claims.